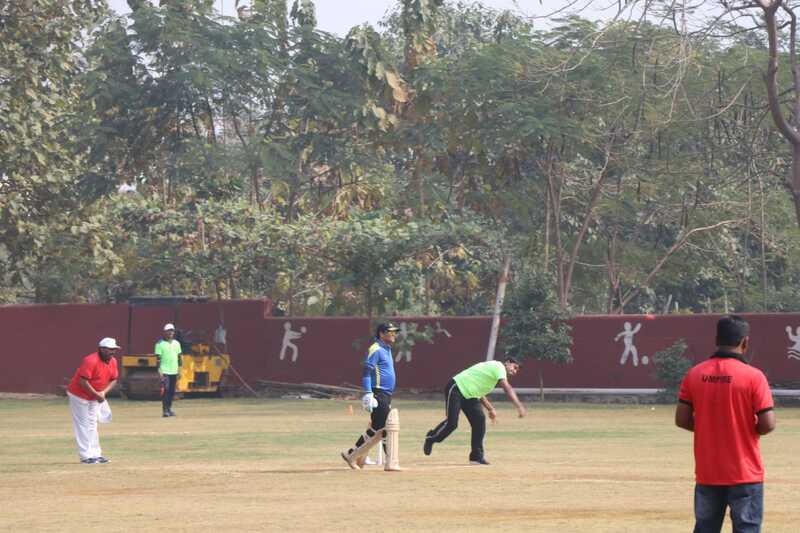 A friendly cricket match was organised between the parents and teachers at DAV Public School Chandrasekharpur today where the parents team won the match by 27 runs.After winning the toss the parents team scored 187/8 runs in the stipulated 20 overs and restricted the teachers team to 160/6. 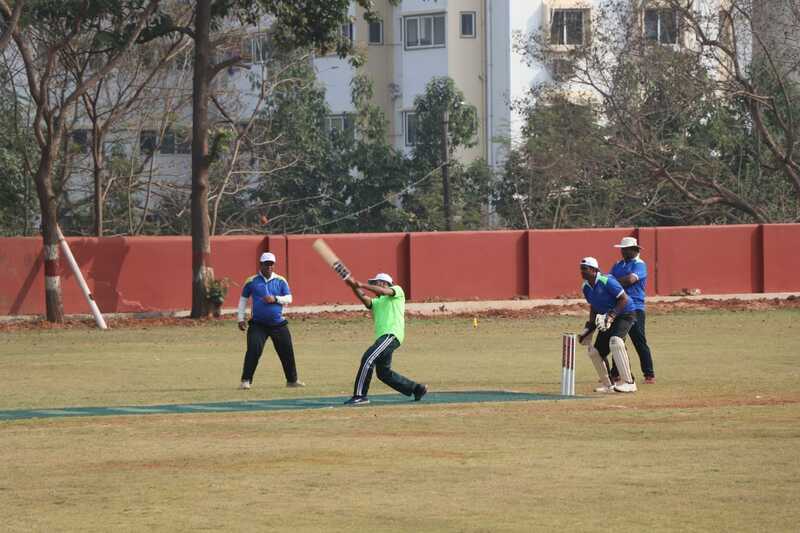 Jitu Mohapatra captain of the winning team was adjudged as Man of the Match for his all round performance. 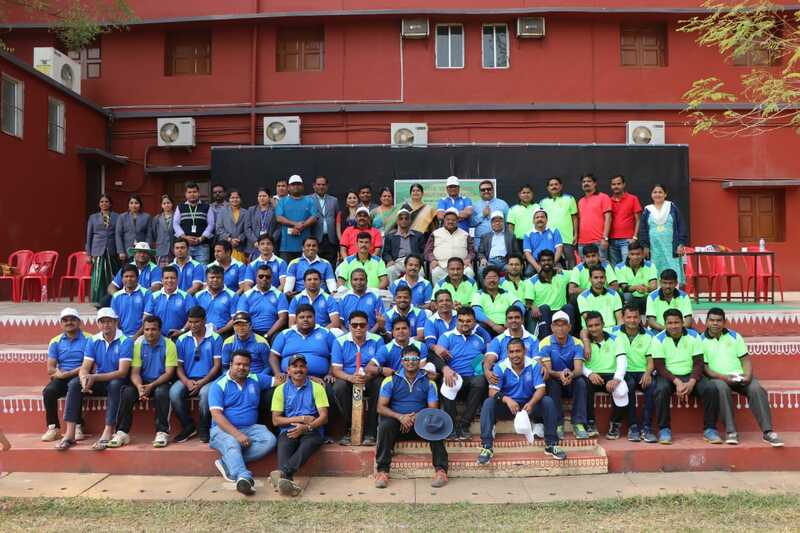 Durga Das Mohapatra and S Paramguru of the teachers team were declared as the best bowler and best batsman respectively. Chairman of the School Madan Mohan Panda inaugurated the match and handed over the prizes along with the Principal Dr K C Satapathy.